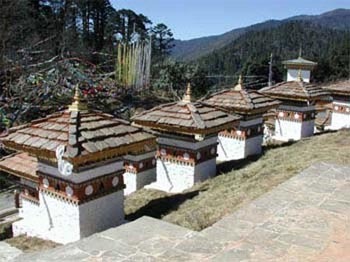 Bumthang Cultural Trekking is an easy and moderate trek. The best season to make this trek is March, April, May, September, October and November. This short trek is ideal for average walkers as the altitude does not go over 3,400 meters. The trek crosses several villages and crosses through the picturesque countryside of Bumpthang, giving an exceptional opportunity to be in touch with rural life. The four valleys of Bumthang, is revered by the Bhutanese as the sacred land of Bhutan with many important Nyingmapa saints coming from here including the famous Pema Lingpa.